• Laser Encoders provide high resolution more than 1200DPI, fast and reliable positioning data. 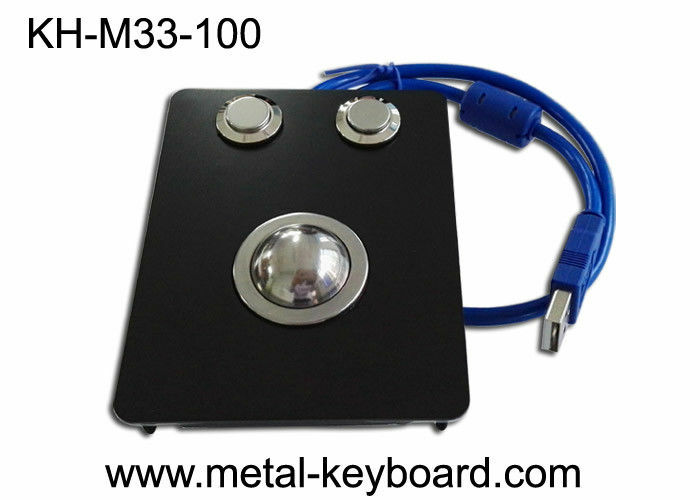 • 25mm diameter Stainless steel ball for smooth, quick and durable operation and precise cursor positioning. • Rate Sensitive Dynamic Resolution provides for accelerated movement of the cursor when the ball is moved fast, while retaining one-pixel positioning accuracy when the ball is moved slowly. 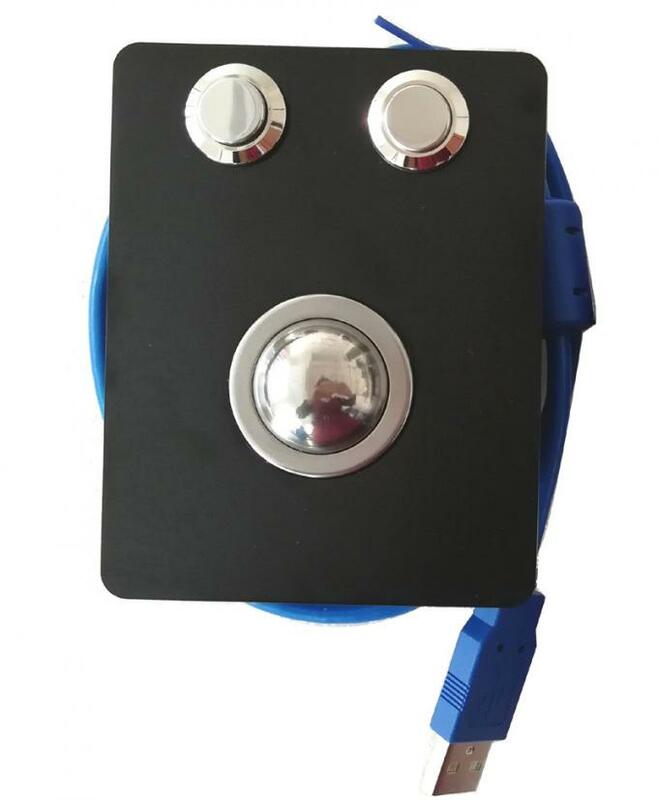 • The Industrial Trackball Device is used for existing mouse driver and mouse software Interfaces for most workstations and computers, applications in the medical or marine industrial areas, such as Info-Kiosk, Internet Kiosk, Check-in Kiosk, Boarding Kiosk, Medical Kiosk, Industrial Control Platform, etc. Packing Details 2pcS/EPE/inner box, 30boxes/ctn.